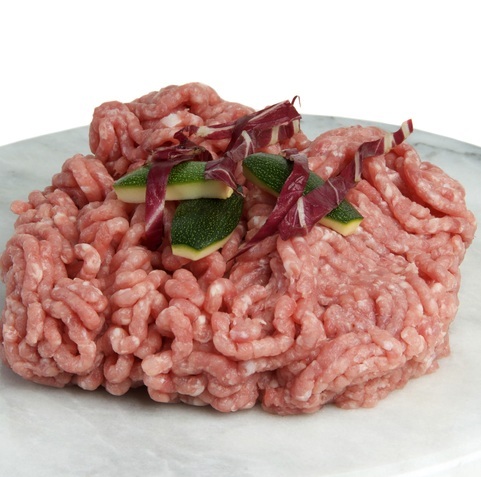 At Campbells Prime Meat Ltd we pride ourselves in our high quality pork mince. A product you can work with to create a variety of dishes including pork meatballs or pork bolognese. 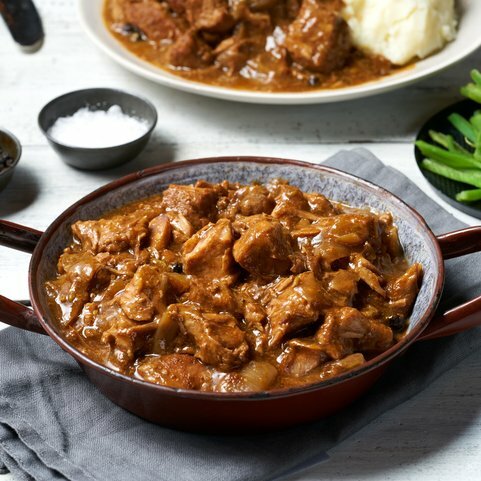 Our pork butchers also prepare diced pork and pork fillet strips which can be used in a curry, a sweet and sore dish or in a stiry fry. 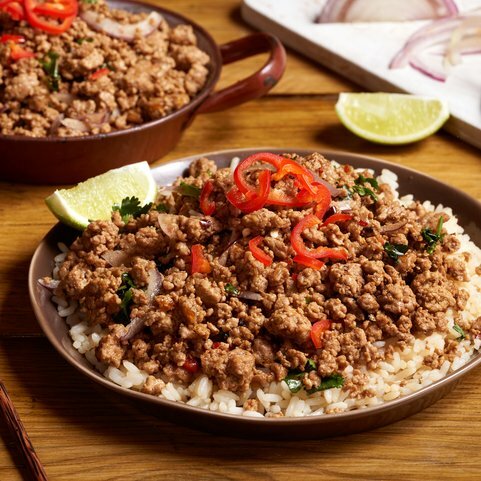 Our online minced pork is also used in our pork and chorizo burgers, a very popular online pork product. 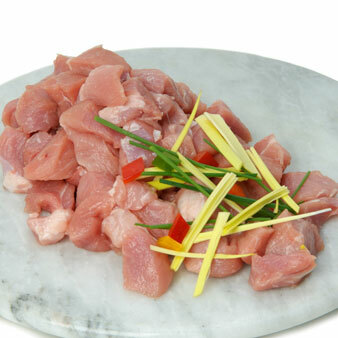 Diced and minced Scotch Pork from Ayreshire farms. Scotland's finest butcher, free next day delivery with orders over £50.